Nangak Tamboree is a key part of our University of the Future. 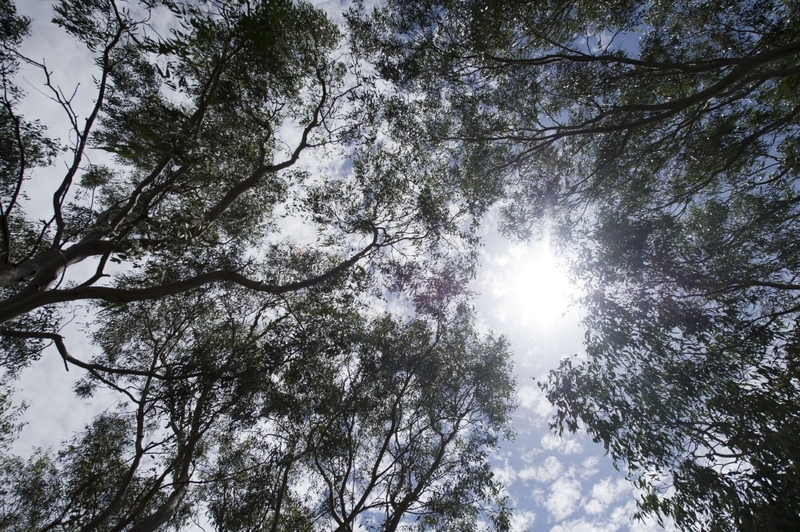 La Trobe University acknowledges the traditional custodians of the lands where its campuses are located in Victoria. 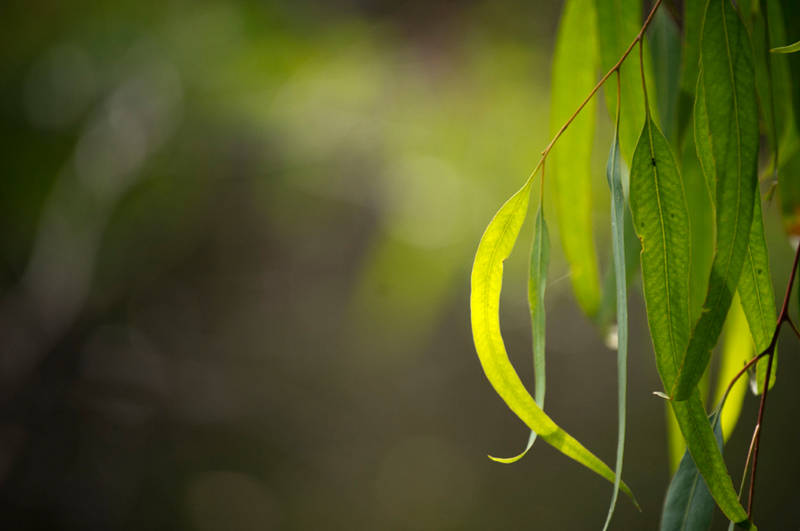 We pay our respects to the Wurundjeri people, the Elders past and present. Nangak Tamboree (nan-nyack tam-bor-ee) means respecting/sharing/looking after the waterway in Woiwurrung language of the Wurundjeri people. Nangak Tamboree is a very special space on the Melbourne Campus of La Trobe University. A living laboratory for students, staff and the wider community, its waterways connect with the local creeks, attract wildlife and support native flora. 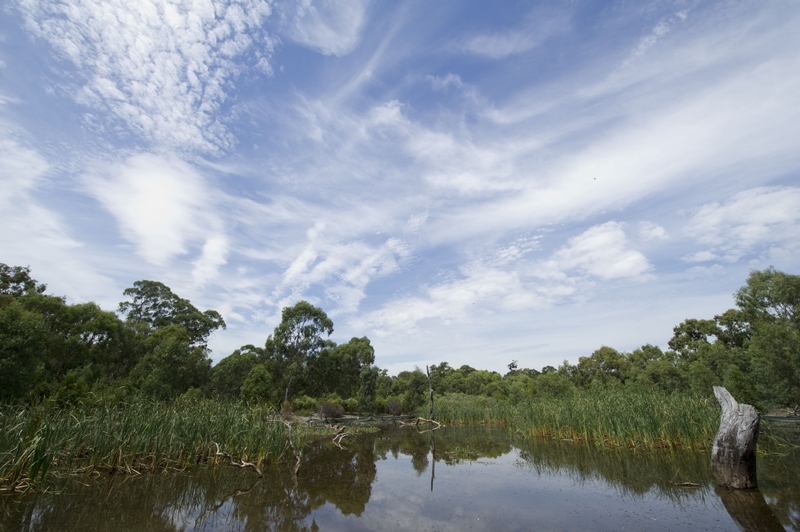 Nangak Tamboree is a biodiverse waterway corridor which links La Trobe University to the wider community and environment. 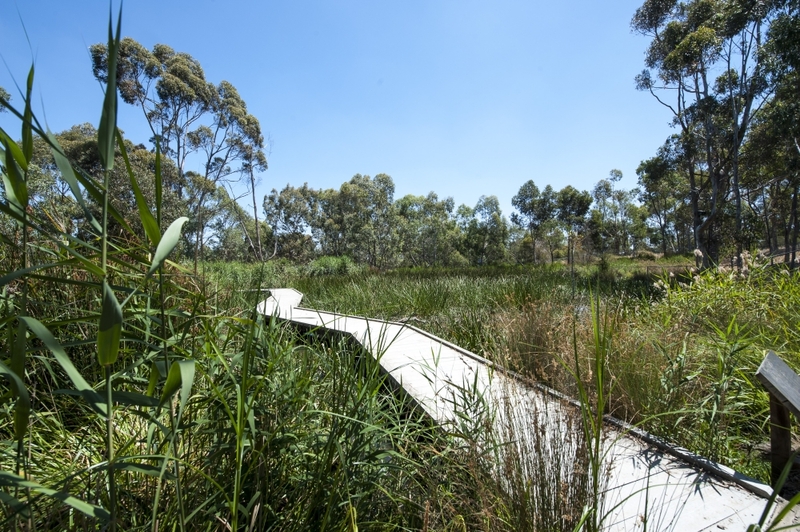 Connecting with Darebin Creek in the south, it runs through the Bundoora campus to the Wildlife Sanctuary, the agricultural reserve and beyond to the north. A long-term project as part of the University’s Master Plan will see this neighbourhood enhanced and protected over the coming years for the benefit of the University and its neighbours. 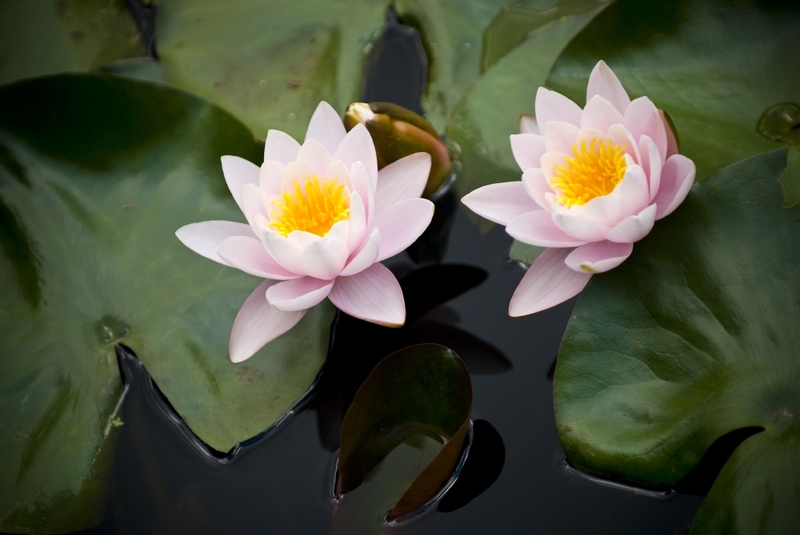 The project has, through comprehensive internal and external consultation, established a Vision and a suite of short, medium and long term capital works projects to develop this unique bio-diverse waterway corridor, maximising benefits to the land, the university and the community. A Flood modelling report, Vision and Feasibility Study (suite of short, medium and long-term capital works projects) were published in January 2018. During the Spring of 2018, the University engaged with the students, staff and the Indigenous community to name the Nangak Tamboree, creating an identity which reflects its Indigenous heritage. You can explore the map to find out more. Recognise and provide connect for Indigenous staff and students.